Sydney is my favorite city in the world. There are so many reasons that I cannot even begin to list them all but it comes down to great people, scenery, hotels, restaurants, beaches and things to do. 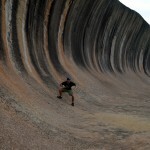 Here are 5 awesome things to do in Sydney! One of the iconic symbols of Sydney is clearly the Sydney Harbour Bridge. 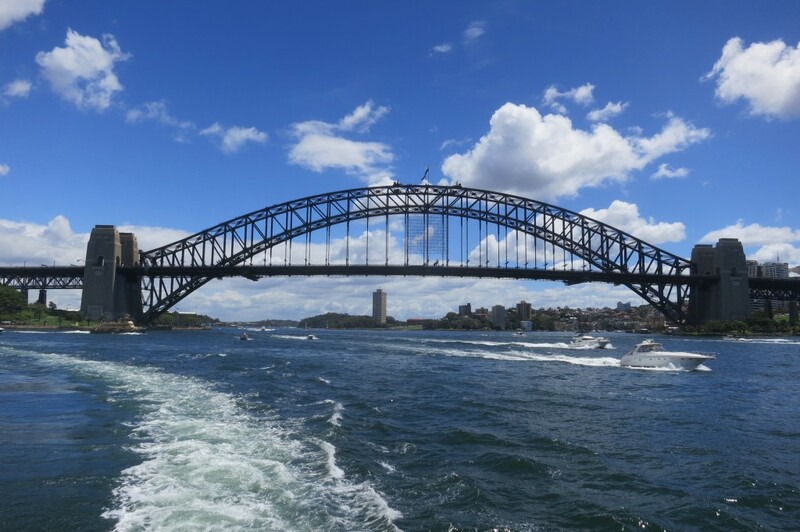 150,000 motorists use the bridge that links Sydney to North Sydney daily. 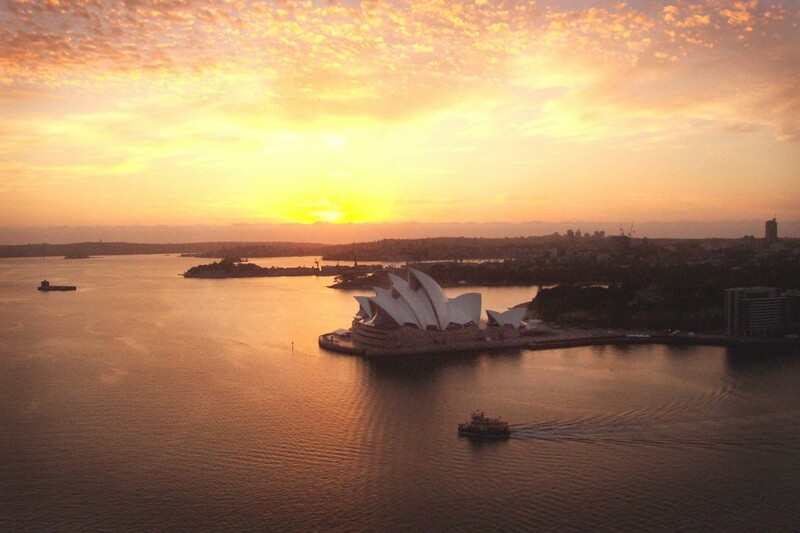 However, BridgeClimb Sydney allows you to actually climb to the summit of the iconic bridge to catch some of the best views of Sydney Harbour and the Opera House that you can imagine. The bridge climb lasts about three hours total, as there is an hour or so of prep time and safety talks before you climb. Along the way, your guide gives detailed descriptions of the city, bridge and the history of both. The guide is also the one that takes your pictures, as you are not allowed to bring anything up on the bridge with you. The climb itself is not difficult; anyone can do it. The only tough part is weaving in and out of some parts on the underbelly of the bridge. This may be tough for older people or larger folks. Other than that it’s just a slow walk up steps. The group takes a lot of breaks too in case there are some out of shape people. 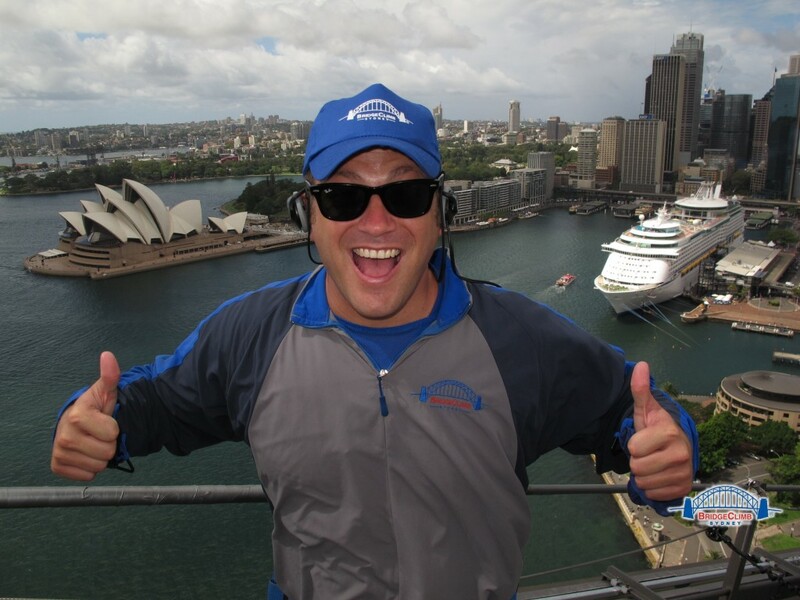 This was my sixth trip to Sydney and my first time ever doing the bridge climb. It was really fun and well worth the experience. 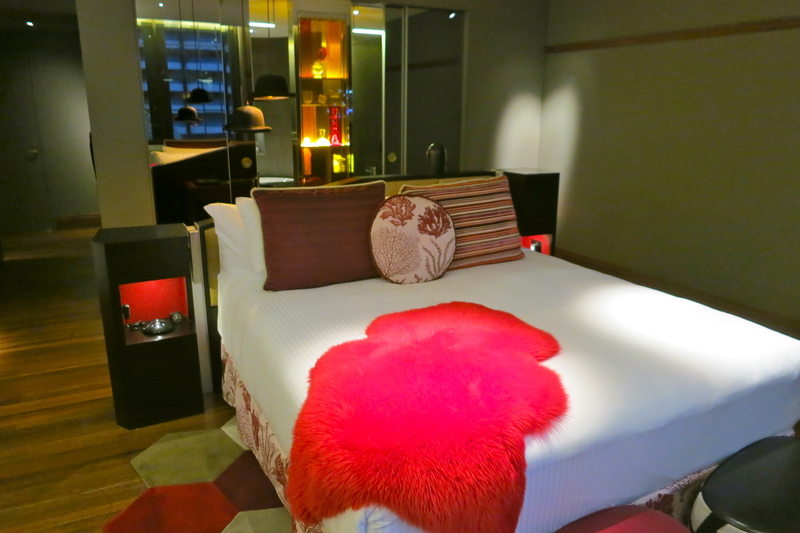 It is pretty expensive though at AUD$219. Pictures and other souvenirs are extra as well so keep that in mind. However, for a one-time thing, it is worth the money. Conversely, you can actually walk across the bridge for free but at street level so the views aren’t as good. 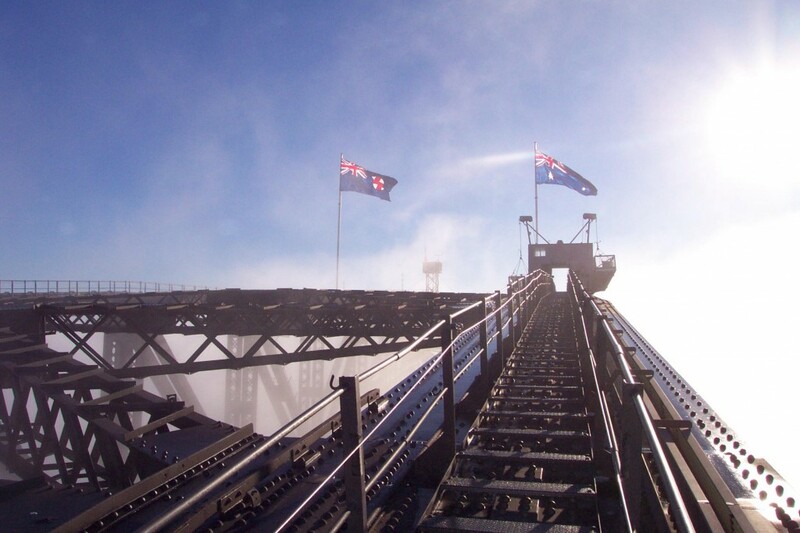 You can also go up in one of the towers for a fraction of the cost of the bridge climb but again it’s not even close to the same experience as I’ve done all those options. Try the bridge climb. 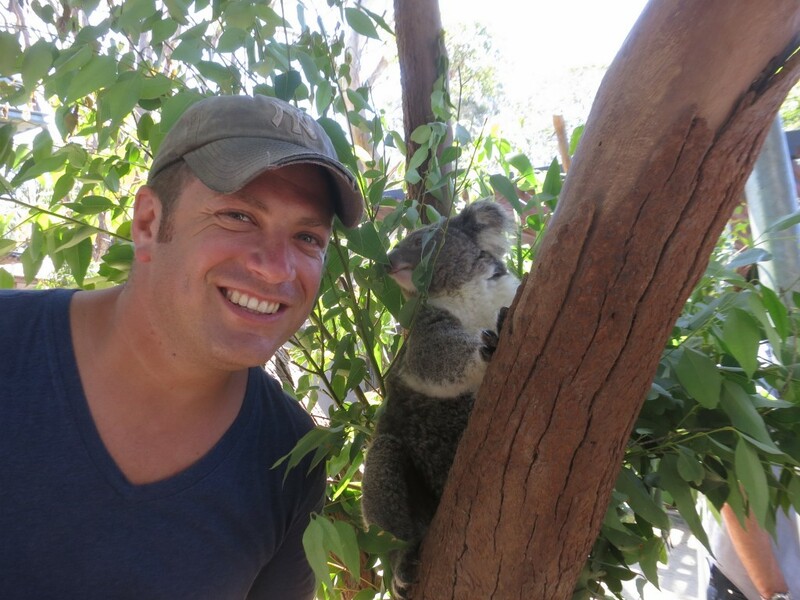 Taronga Zoo is a 12-minute ferry from Circular Quay and has the best koala experience I have ever seen. 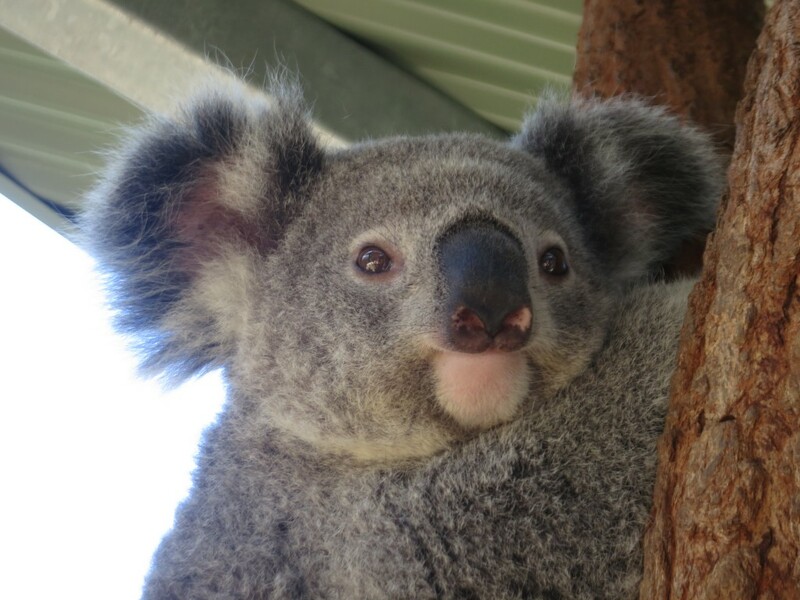 There are a variety of tickets you can get for the zoo but the Wild Australia Experience takes you into the koala cages to literally meet them. It was a surreal experience to be this close to the cutest little guys you’ve ever seen. It is fun to feed them and watch them eat or sleep in a lot of cases. Either way, the furry little guys are a sight to behold. I had so much fun taking pictures of them. 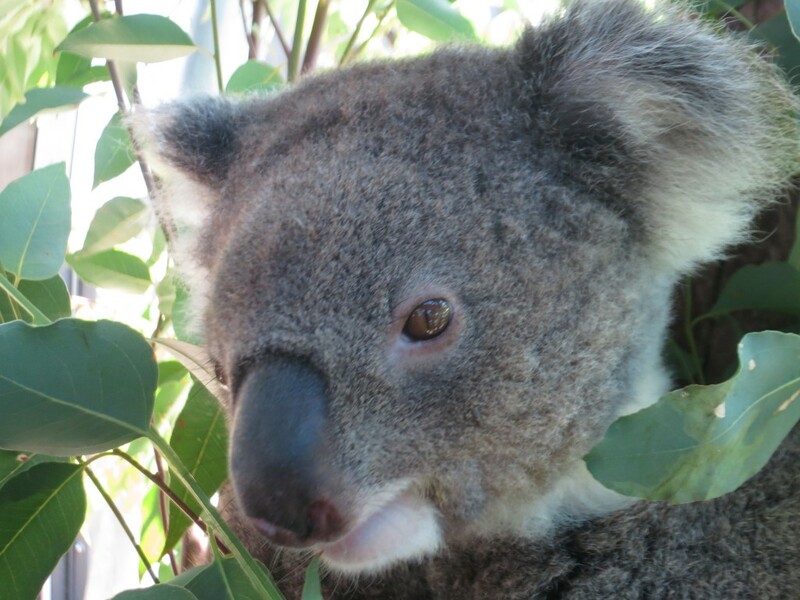 The rest of the experience takes you in a small private group to see inside the kangaroos, platypus, emus and also an insider look at where they keep the food for the animals and how they prepare it. Not to mention some small animals that the general public will never see. You are allowed to hold them too. It was really very cool. You can also do a sky safari via cable car where you can view elephants and giraffes amongst many other species of wildlife. I had a blast and highly recommend the Taronga Zoo. I have to admit that I would never had done the Opera House tour if it weren’t for a Twitter follower of mine, Brendan, who works at the Opera House. When he found out that I would be in Sydney, he offered me free tickets for the tour so I gladly accepted and had a great time. The tour is only one hour but it really gives you a comprehensive tour of the whole facility. 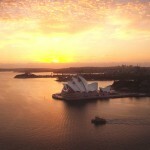 You also watch two short videos on the history of the Opera House, how it was built, designed, etc. You get to visit three different music halls, including the two main halls and one ancillary theatre. This is very cool to see. 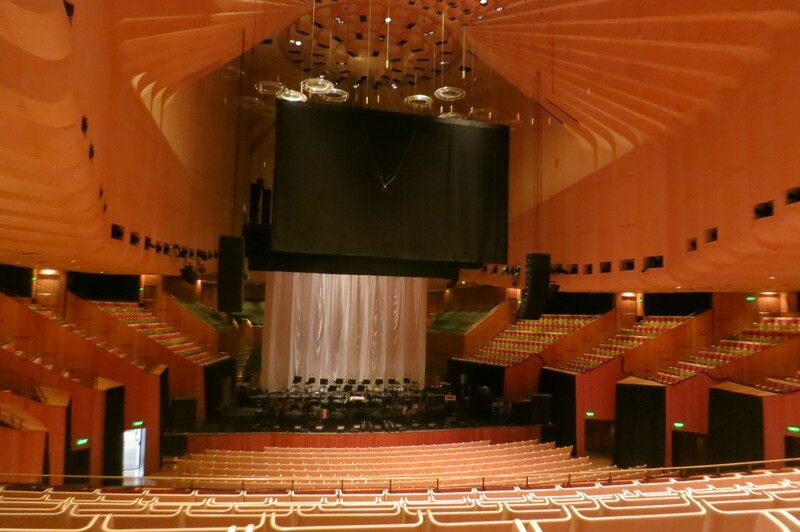 The tour also includes inside and outside tours so you really get to see up close what material the Opera House is made of. It will surprise you! 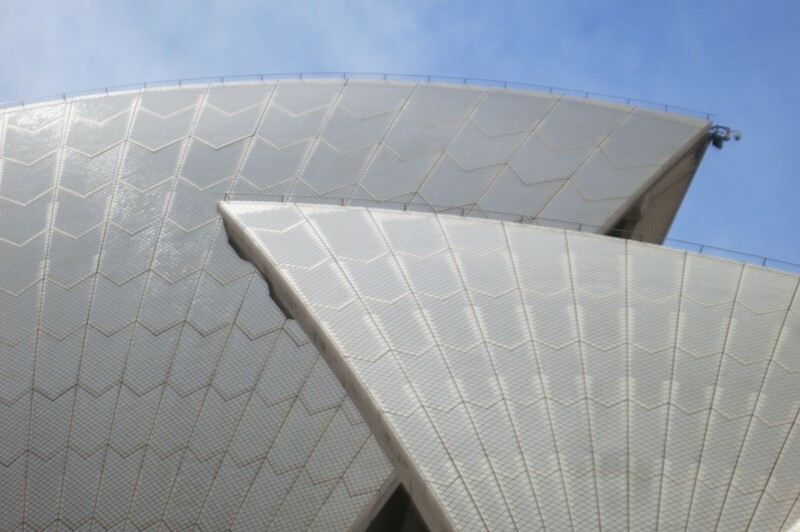 The tour costs AUD$35 normally and that is a steal to get inside one of the most iconic buildings in the world. 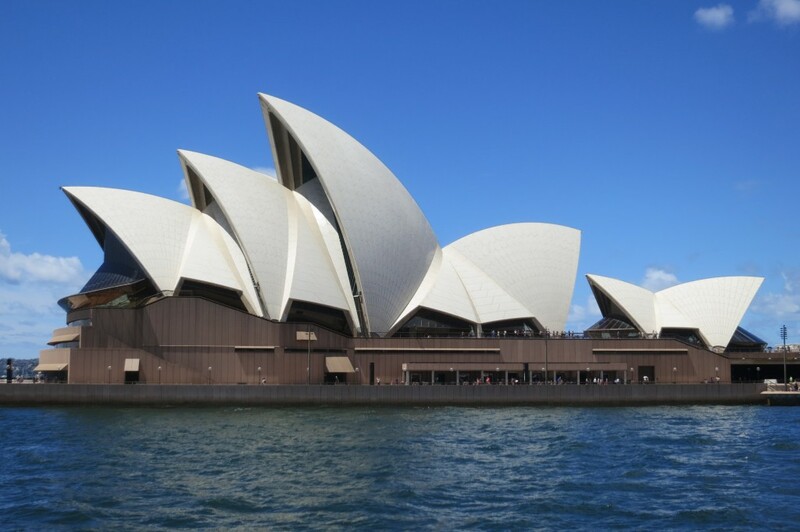 I was told on the tour that the Sydney Opera House has a recognition factor of over 4 billion. That means that roughly 2/3 people on Earth know what/where it is. That’s pretty cool and so is the tour! 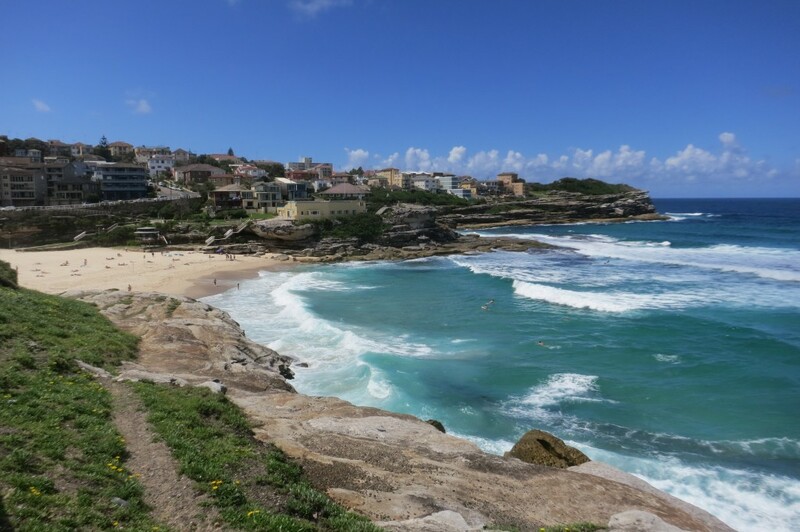 Perhaps one of my favorite things in all of Australia is walking the stunning coastal route from Bondi Beach across five beaches and a bay to Coogee Beach in Sydney. The 6km walk takes about 2 hours to do. It is a medium degree of difficulty as some parts are pretty steep and there are a lot of stairs but anyone in reasonable shape should be fine. Just bring water because there is no shade and it is hot. 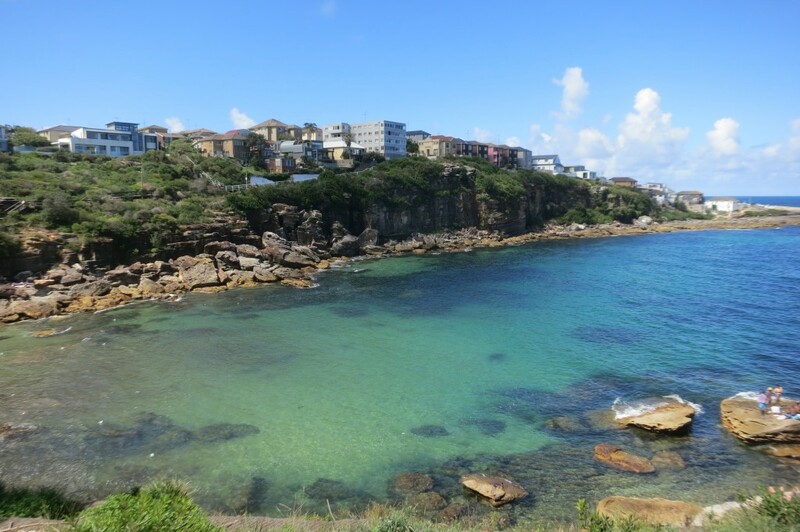 From Bondi Beach you go up along the rocky coast and see some amazing rock formations and crashing azure waters. You then make it to Tamarama Beach, which is also gorgeous and less hectic than Bondi. 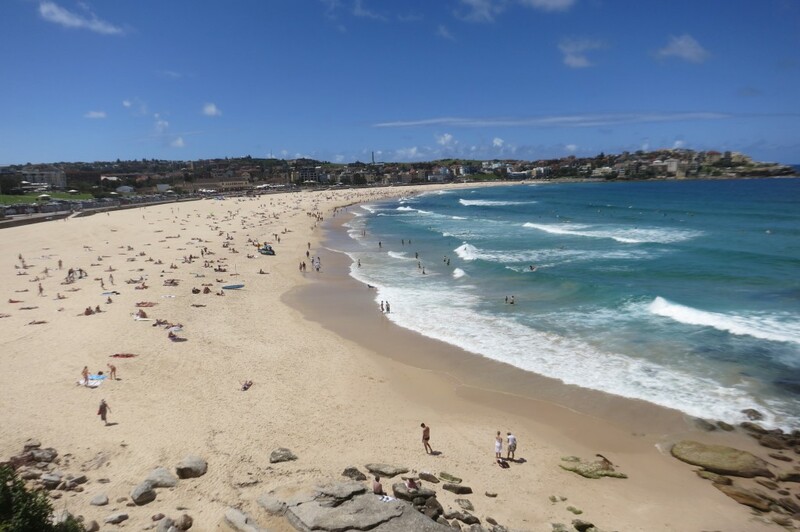 Shortly after Tamarama and some great looks back at what you’ve already walked, you’ll come to Bronte Beach, which is a nice little beach with a really relaxed vibe. It also has some cool cafes and places to buy drinks. From Bronte you head up to Clovelly Beach; which is the most unique of the beaches because it is very small and has a complex built around it. It is cool in that Clovelly also has lawn bowling; which I love! After Clovelly you will head up some steep stairs and then down to Gordon’s Bay where there is no beach but it is still beautiful to look at. There is a bit of a fishy smell at the bottom as there are small fishing boats stored there. 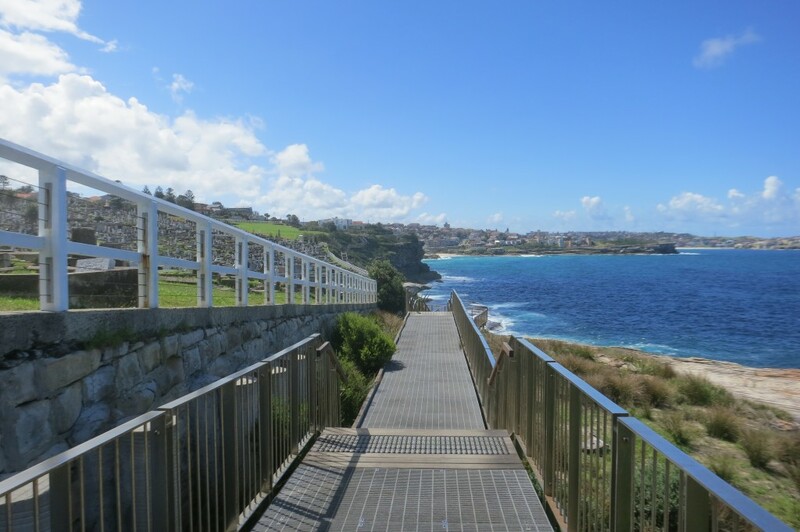 Past Gordon’s Bay is the final destination of Coogee Beach. 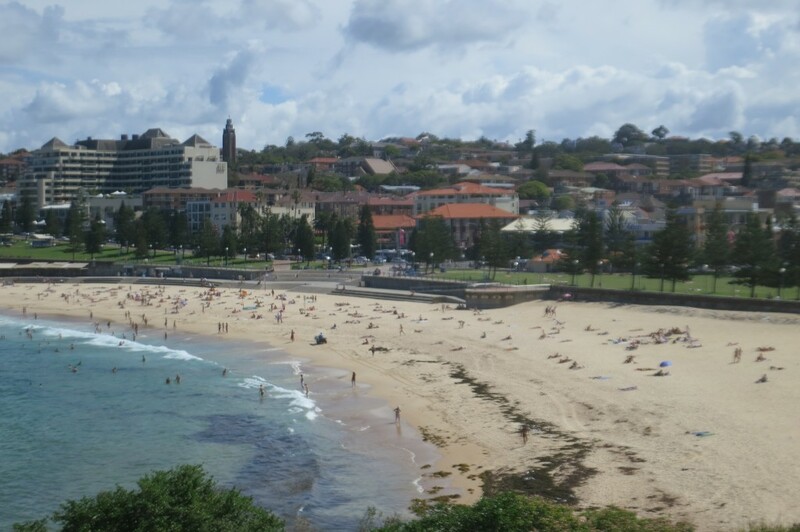 Coogee is a great beach and famous for some raucous nightlife. 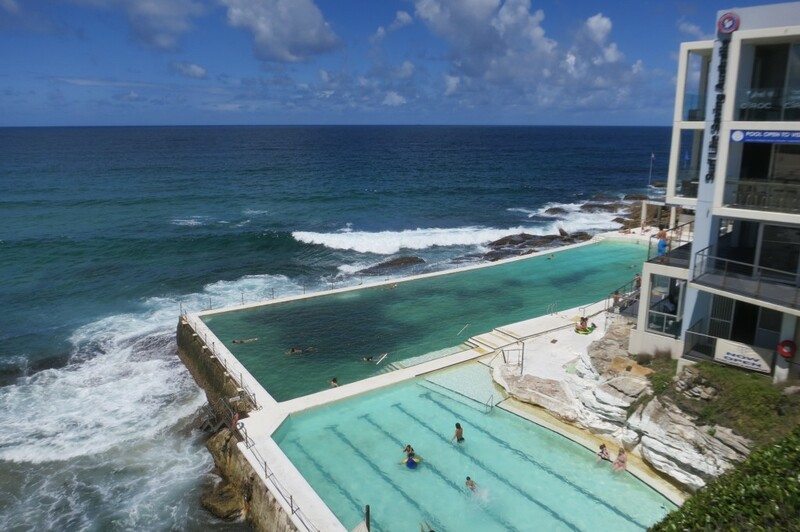 Once in Coogee, congratulate yourself with a drink at the Palace Hotel or a dip in the ocean because I guarantee you that you’ll be sweating a lot! The Manly Beach ferry leaves from Circular Quay and takes about 30 minutes to get to Manly Beach. 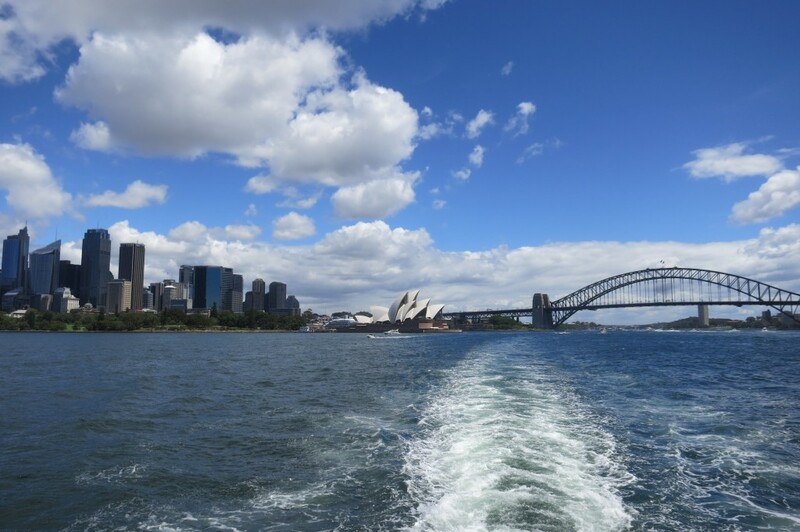 However, as great as Manly Beach is, and it is great, the views of Sydney from the ferry are the biggest draw. From the ferry you get panoramic views of the city, Opera House, Harbour Bridge and also a ton of yachts sailing around in the harbor. It is fabulous. Make sure you stand outside on the back left side for the best views and photo opportunities. Once in Manly, enjoy the great beach town. The beach is great too, long and wide and always full of people. Just be careful where you swim because currents at Manly can get pretty strong. The best part about taking the ferry out to manly Beach is you get to take it back to Sydney later and experience the same view again. Hopefully on the way back the sun will be setting or at least the light will be different so you’ll get another perspective. Trust me it’s awesome! LOL that picture of you on the bridge! You’re so funny…cute too! 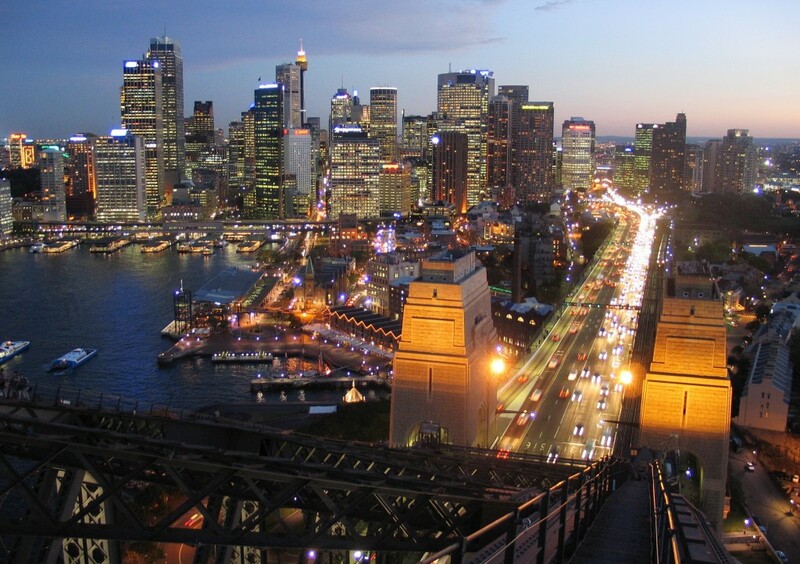 Oh how I fancy a trip to Sydney, it seems so wonderful! It is just that and if one fancies, one should go! Sydney is the best city. It’s so clean and the people are so friendly. If it wasn’t so bloody far from everywhere else it’d be perfect. 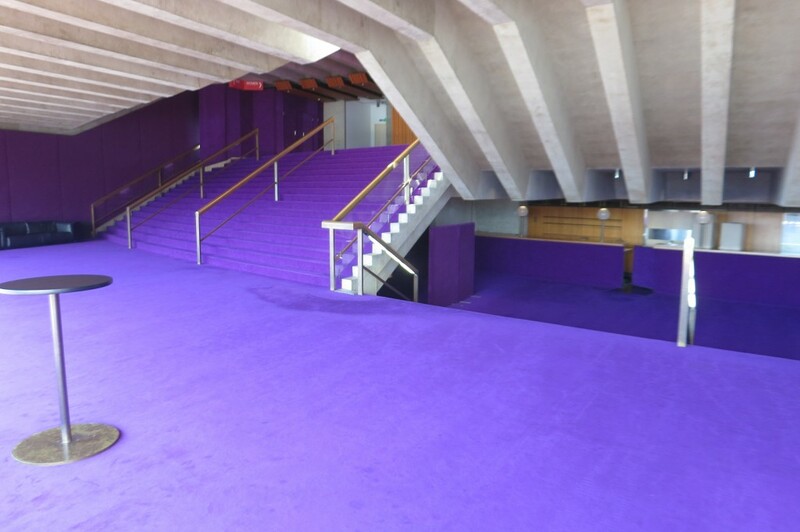 Actually the facilities are pretty sub-standard for an Opera House and is in dire need of a lot of expensive repairs. If you want to see Opera in Australia go to Hamer Hall in Melbourne. Next time you’re in Sydney try to spend some time in Newcastle about an hour and a half north, it’s one of my favourite places in Australia! 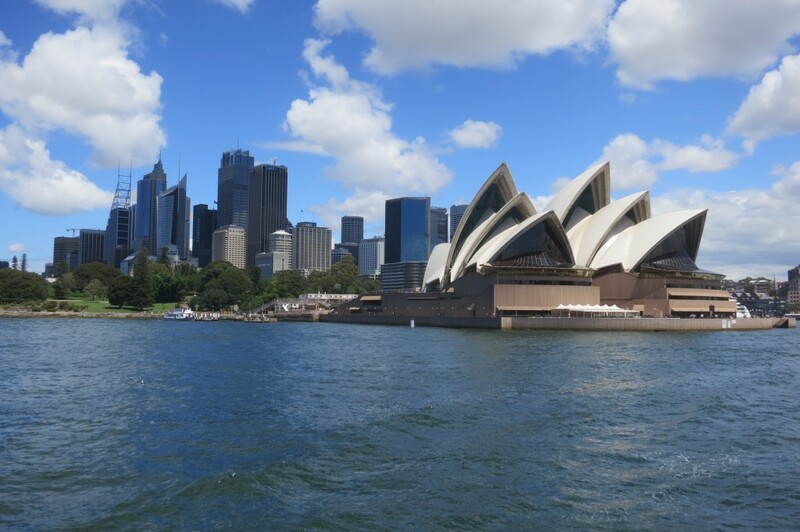 Sydney is my dream destination! You have just fueled my fire even more! Nothing to it but to do it Lauren! 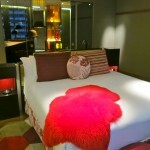 Lee, great pictures, where did you stay in Sydney? Bondi Beach is my happy place. I have done that walk dozens of times. It is as spectacular as you mention. What I wouldn’t give to be there right now and away from this Boston cold! Thanks for the comment and I don’t blame yo for missing Syd…especially in NJ! Thanks so much for these tips! I’m going to Sydney in April for the first time. 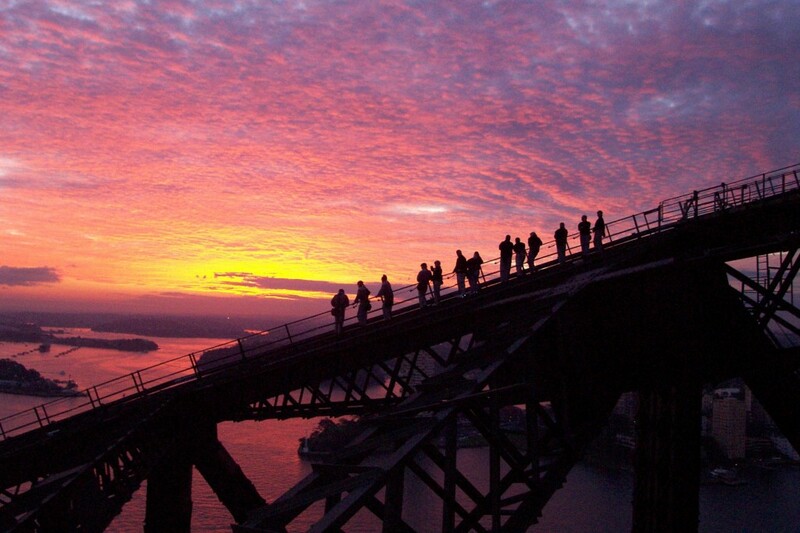 I had already booked the Sydney Bridge Climb and was unsure it was worth the money. You made me feel better about that purchase 🙂 Also, it seems like there are so many cool things to do/see in Sydney, it’s nice to have a few must sees/dos to consider. 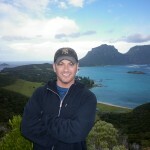 Have to ever purchased a 2 or 3 day attraction pass in Sydney? I’m considering it because I’d like to see The Sydney Opera House and various other places. I’ve not purchased that pass but did hear about it. I think it would be a good thing for you because then you could see all the major sites for a better price. I have been several times so just kind of did everything as I went along. Either way, you will love it! F***. It’s full of buildings near the seaside. 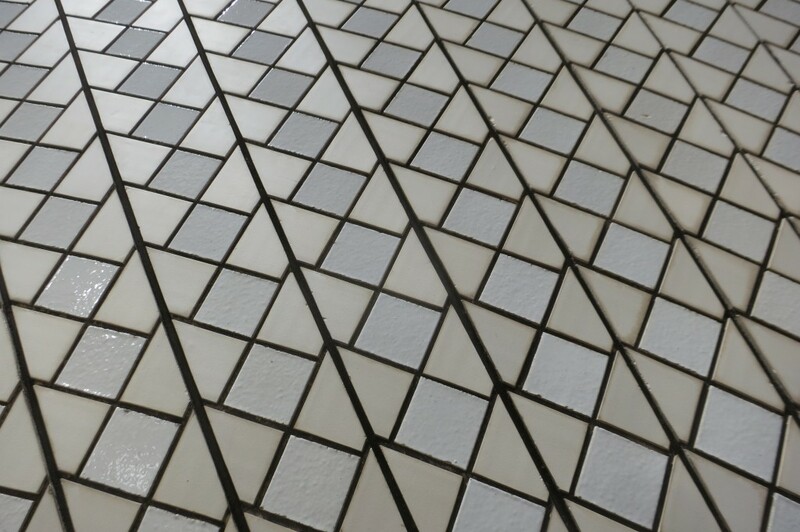 Sydney is all style, no substance. I agree with A. I grew up in South Africa and lived in Cape Town(now that’s a great,great city). Have been fortunate to live and work in NYC,London, and some other places. 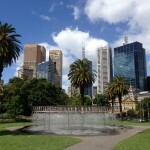 Melbourne, for example, is a much better place to live than Sydney. I live in Sydney now and have for the past 20 years. As soon as I get my pile of money together I will be hightailing it out of here and moving back to NYC.